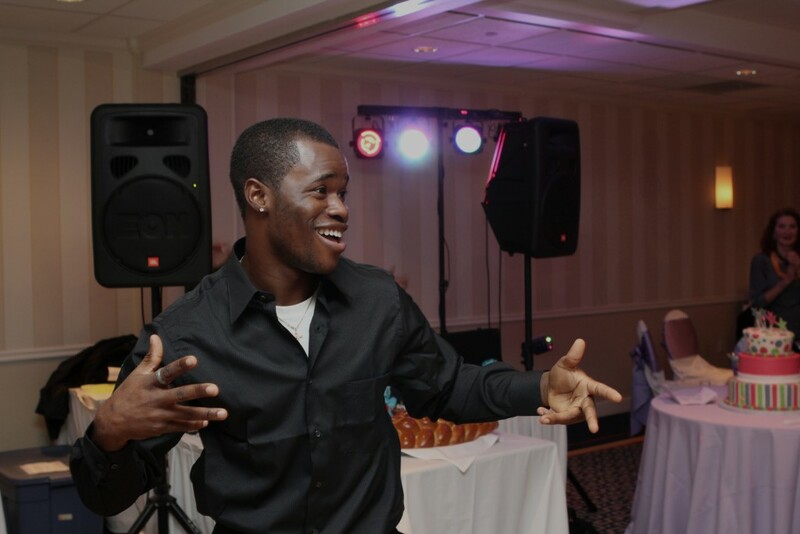 The Beantown Sound is your one stop mobile entertainment solution! 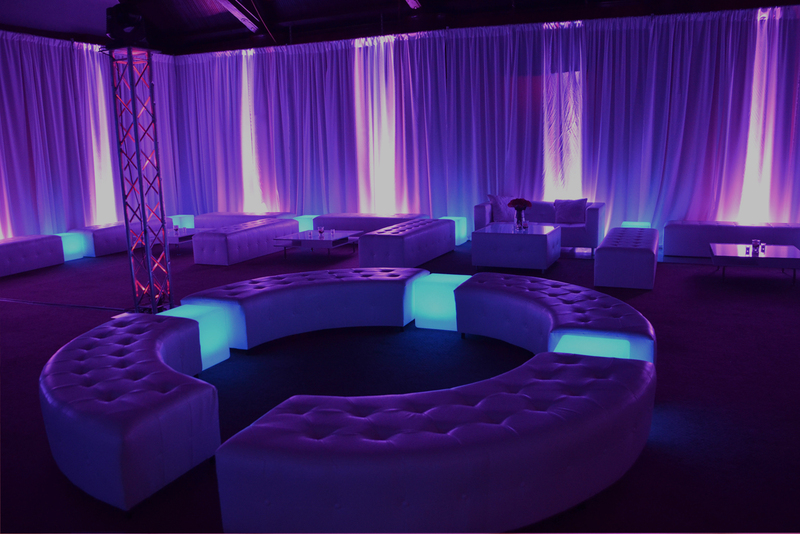 We strive to make your party planning experience as simple as possible. 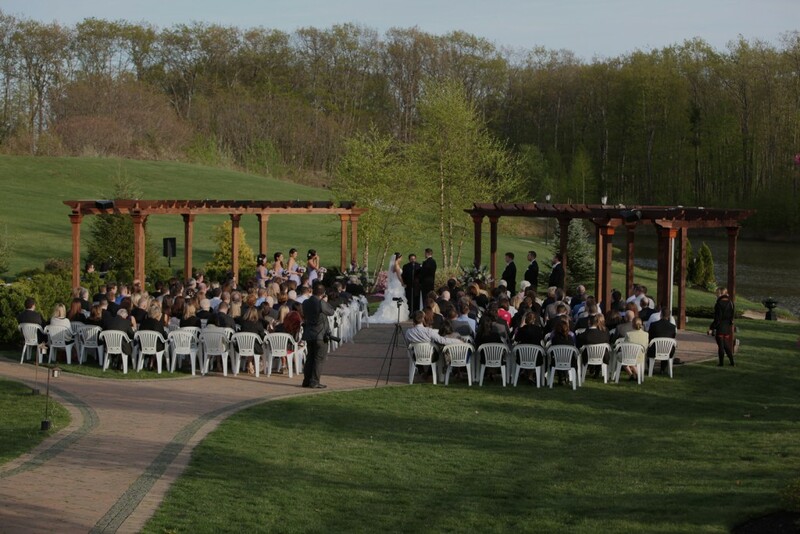 In addition to all of our core entertainment services, we offer an array of specialty services perfect for unique party applications. Whether you’re looking for a décor, an atmospheric element, or just need help finding electricity, we can do it all! Check out some of our most popular add-ons below. Completely Transform Any Function Space By Hiding Clutter And Unattractive Room Features. 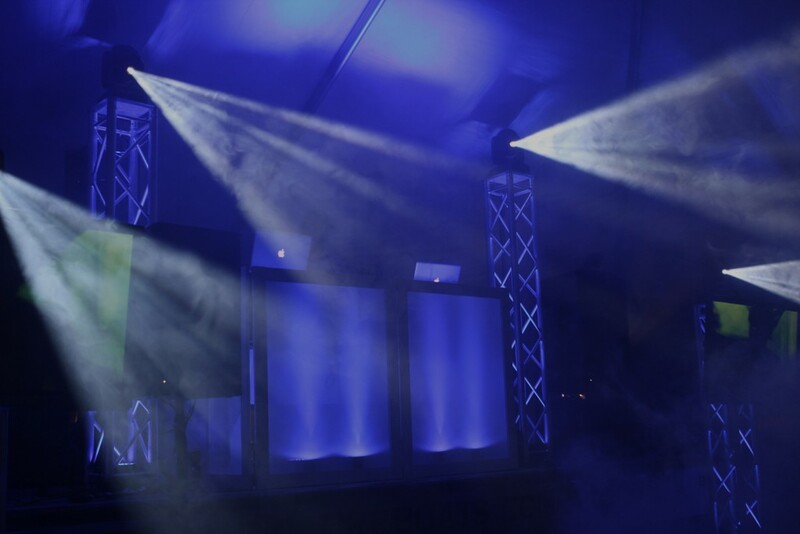 Provides A Real Life Night Club And Concert Like Element To Any Party Setting. 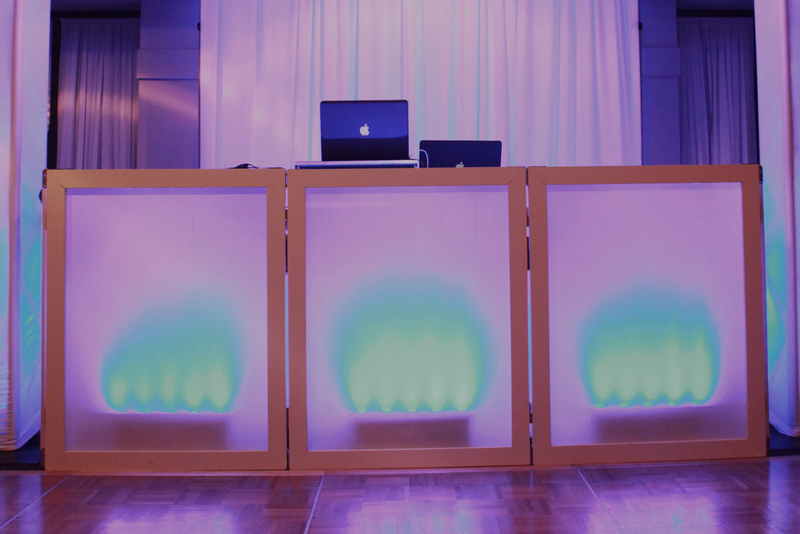 Color Changing DJ Booth That Matches Decor And Or Other Lighting Options. Produces A Smoke Like Effect That Enhances Any Light Show By Defining Pattern Beams. 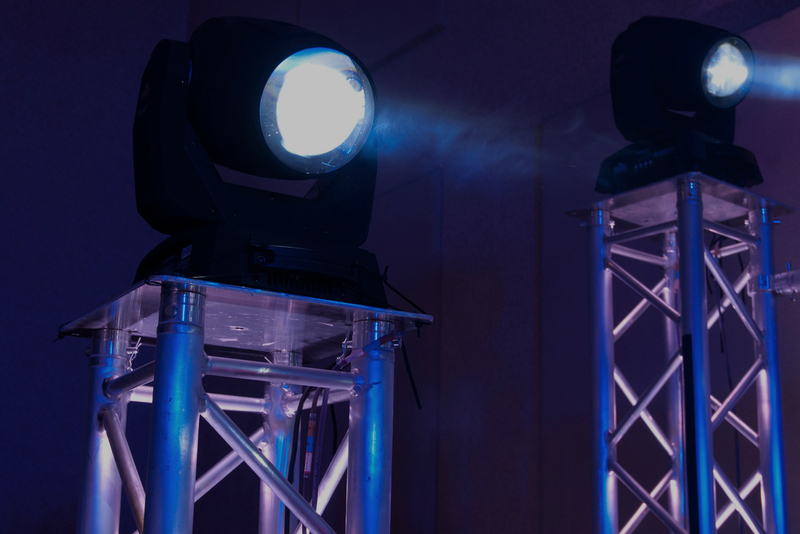 Cools A Dance Floor With A Forced Air C02 Blast And Promotes High Energy. 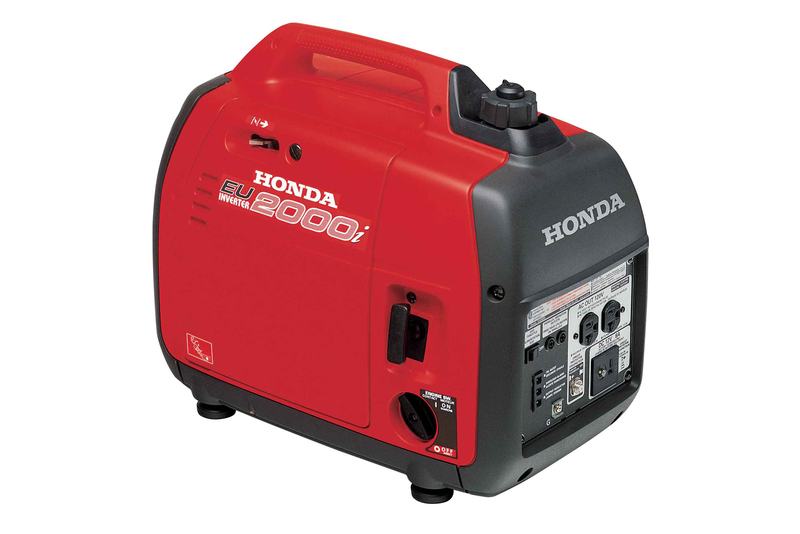 Great For Areas Without Electricity. Examples Include: Beaches, Parks, Trucks And Boats.